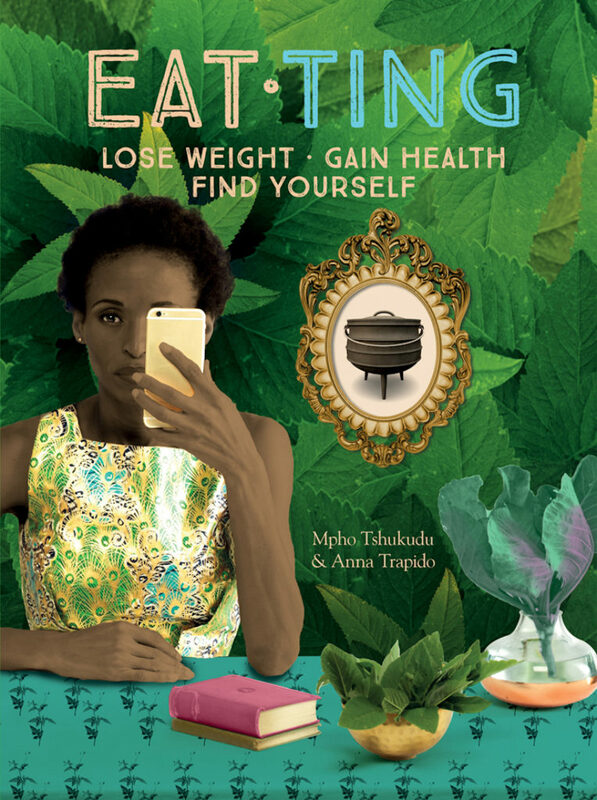 In a very exciting new book, Mpho Tshukudu and Anna Trapido take us into new realms of rustic ‘food of the people’ South African Cuisine and its traditions. A really interesting read let alone cookery book. Having tried a couple of the recipes, you will want to keep this in your kitchen, on the shelf to have it regularly splattered by sauces, colours and reminders of some great dishes. Having grown up on a farm, my father loved tripe and trotters, so it was a regular at home in winter, straight out of the anthracite driven Aga stove in the kitchen. Boil the tripe in water or stock with the onion, carrots, bay leaves, thyme, peppercorns, cloves and cinnamon. Meanwhile, soak trotters in salted water for 1 hour, then drain. 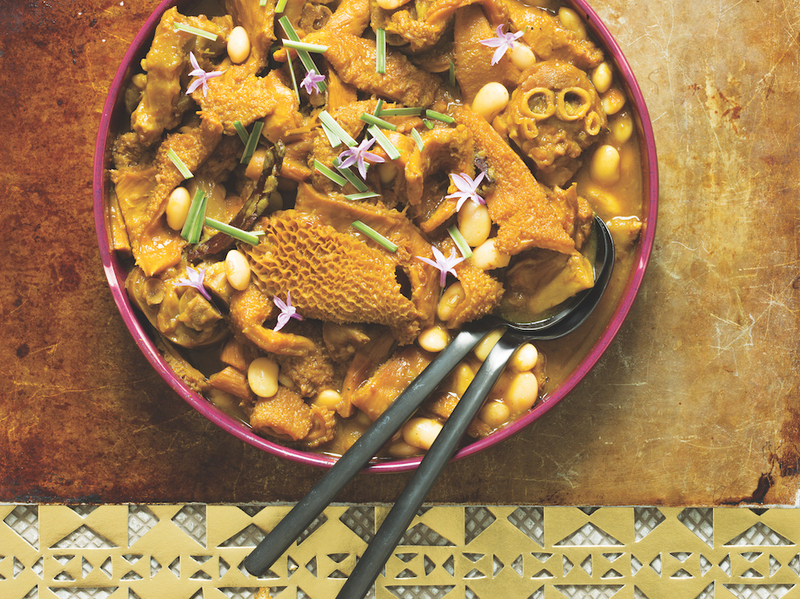 Boil tripe for 1 hour, add drained trotters and more water if needed, and cook for a further 2–2½ hours until tender. Drain off liquid and cut tripe into pieces. In a clean pot heat butter, fry onion until translucent and add garlic, ginger and coriander stalks. Add remaining spices and fry for 30 seconds. Add tripe and trotters and stir to coat meat thoroughly in spices. Add stock, season and braise for 1½–2 hours. Thirty minutes before the end of cooking time, add beans and chutney. The tripe and trotters should be light yellow in colour; the tripe should be tender and the trotters soft and sticky. Check seasoning, stir in coriander leaves and serve.